The making of "Bones". 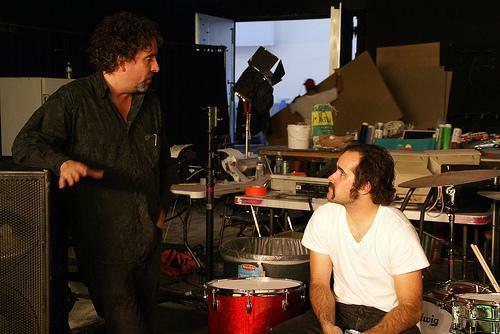 Tim aparejo, burton directed the música video for "Bones" por The Killers. Wallpaper and background images in the tim burton club tagged: tim burton director tim burton the killers bones music video.